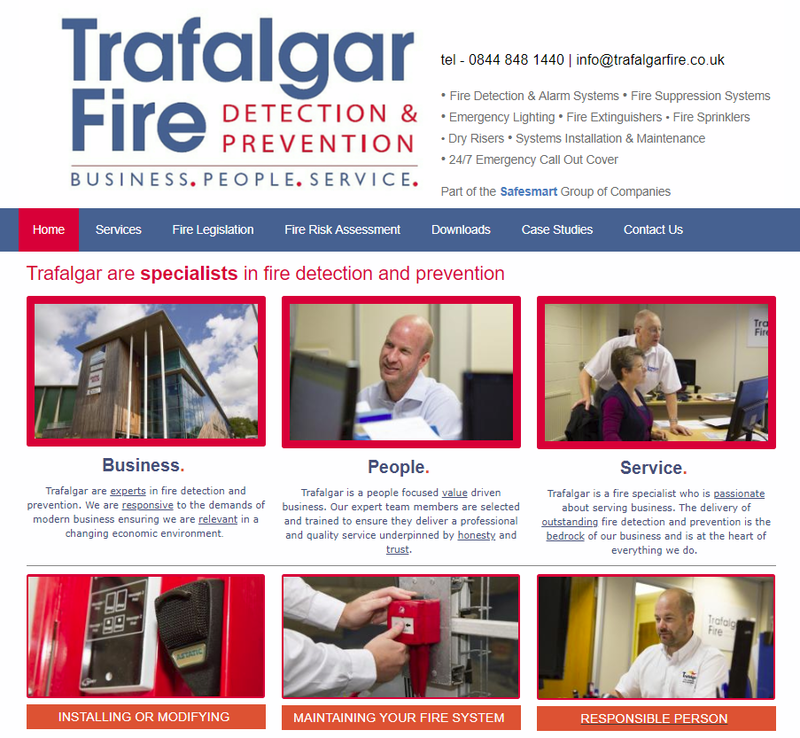 Safesmart’s sister company Trafalgar Fire provides Emergency Light Installation and servicing to ensure that your extinguishers are always ready for an emergency. A reliable call-out service is available 24/7 and 365 days per year to cover all possible emergencies. All services are performed in accordance with the relevant British Codes of Practice/Standards – BS5266. by fully trained and qualified technicians who are all additionally DBS registered. Trafalgar Fire provide emergency light installation that addresses the latest building safety regulations. and supply a range of self-contained, high efficiency luminaries in both functional and decorative versions. Trafalgar Fire can also provide central battery powered systems, and your organisation may also consider photo luminescent evacuation route marking – which does not require an electrical supply and is highly efficient in situations where ceiling mounted emergency lighting might be obscured by smoke. This all can be specified, designed and installed by Trafalgar engineers; and additionally their design personnel are able to provide technical advice and product selection. Remember that the size and type of your premises (as well as the risk level to the occupants) will determine the complexity of the emergency light installation required.